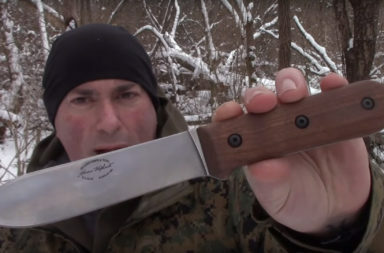 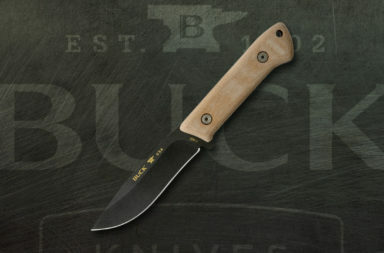 Buck easily has one of the best warranties in the knife world. 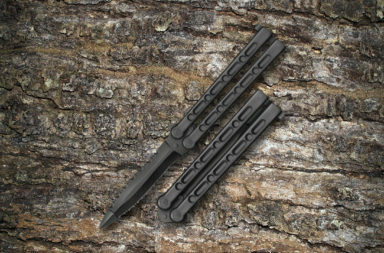 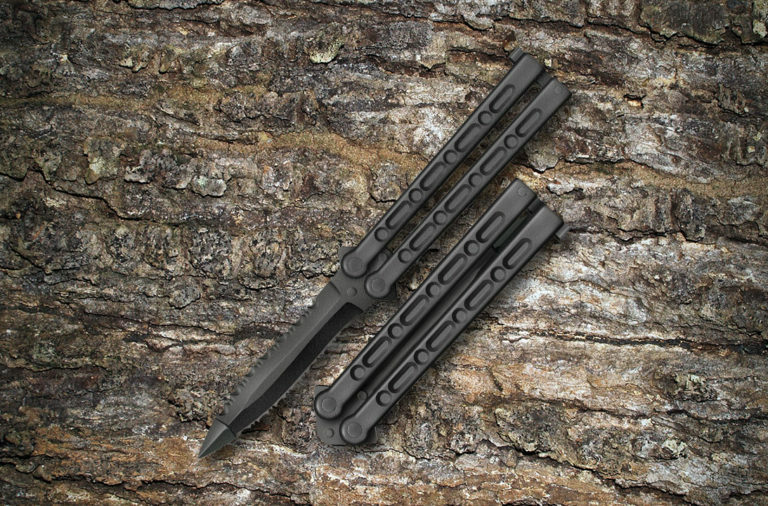 They are known for their good quality and beautiful classic knives. 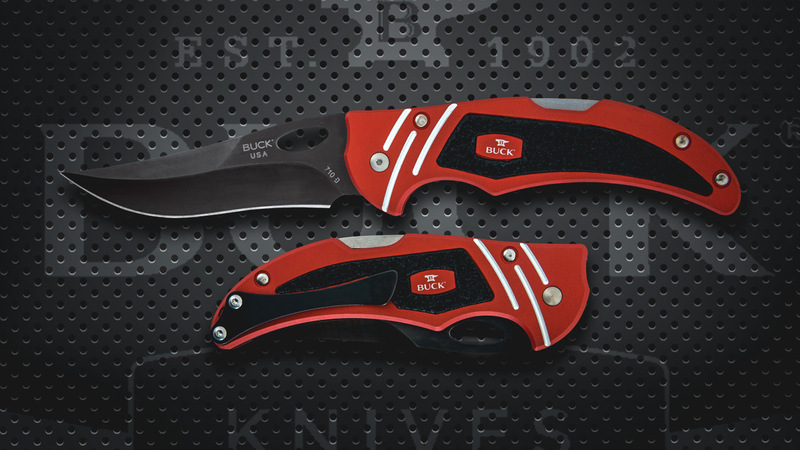 The new Buck Volt breaks that mold and brings us a modern touch on the legendary Buck quality. 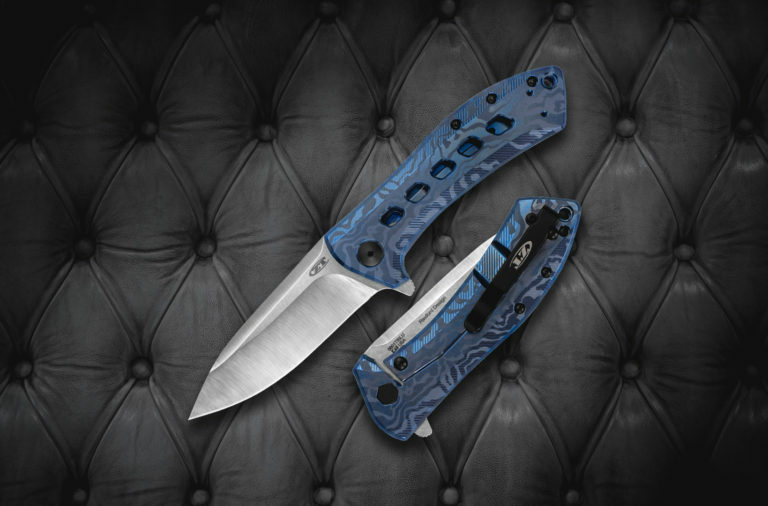 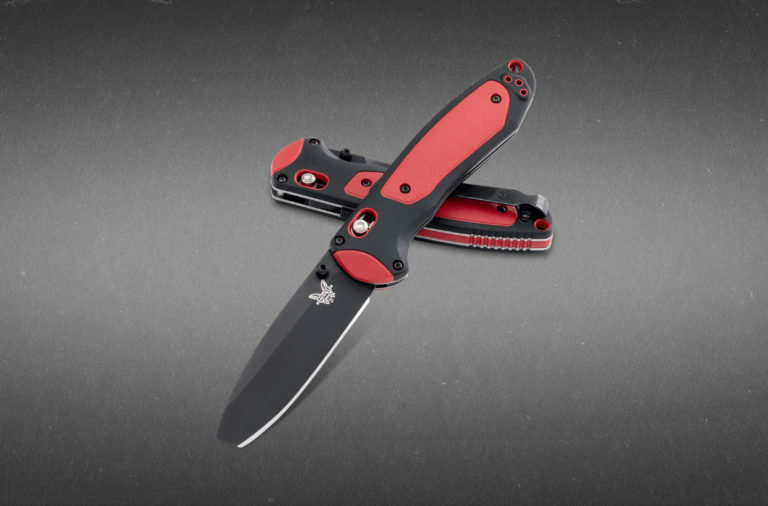 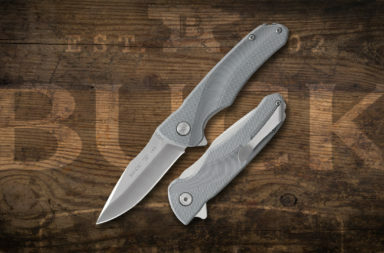 This Buck is proudly made in the USA and features Buck’s Forever Warranty. It covers anything that could happen to the blade, and there is no expiration. 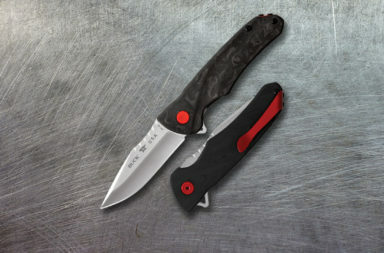 It’s a great deal if you want a knife that you can pass down to your children or grandchildren. 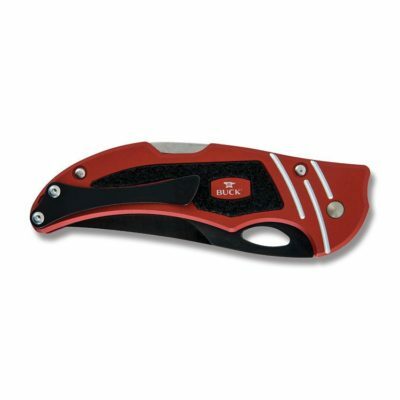 Click on either smaller image below to launch a slide show of larger images. 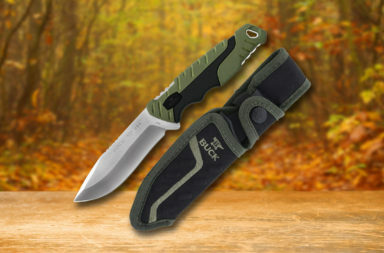 Buck has a real contemporary workhouse with the Volt. Its modern materials and innovative design are sure to Please. 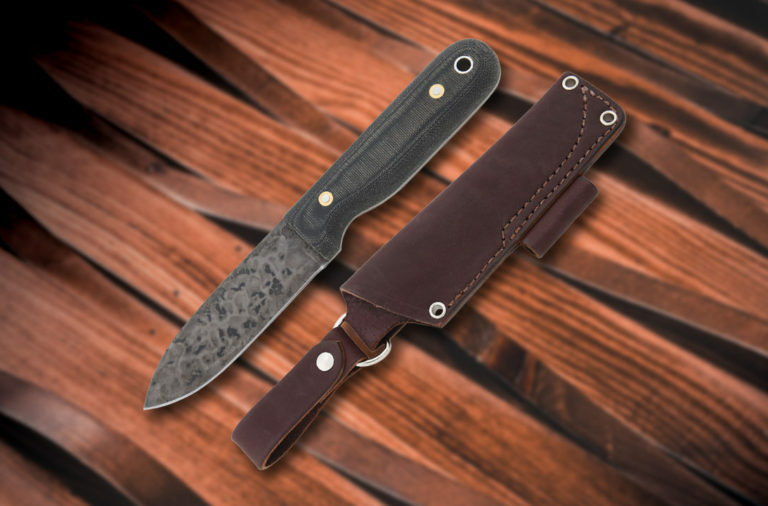 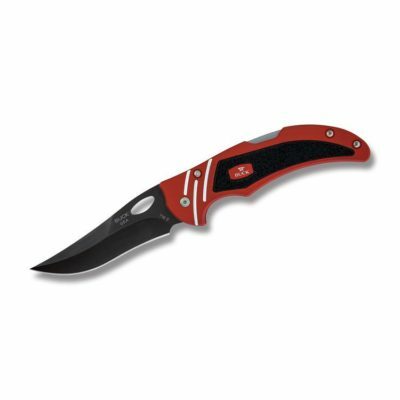 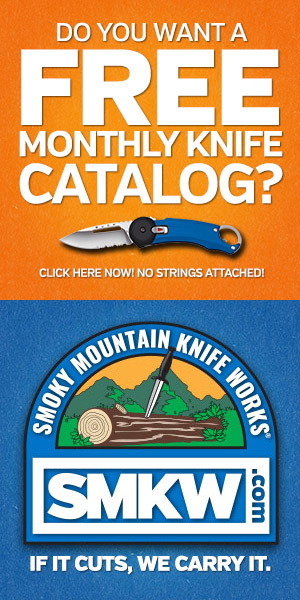 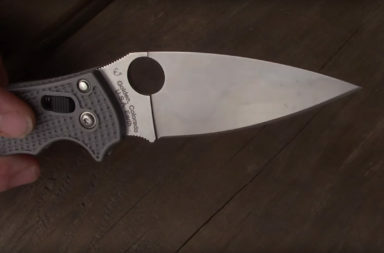 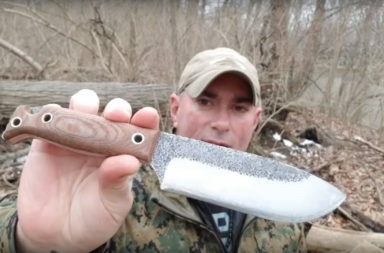 It’s now available for $49.99 at Smoky Mountain Knife Works (smkw.com). 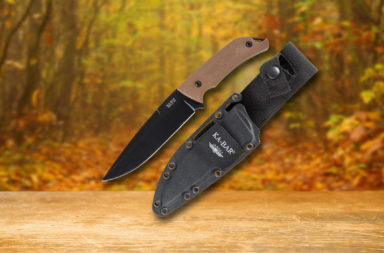 Simply click the button below to check it out.